First look at what you want to talk about and then look at what your connected consumers want to talk about. 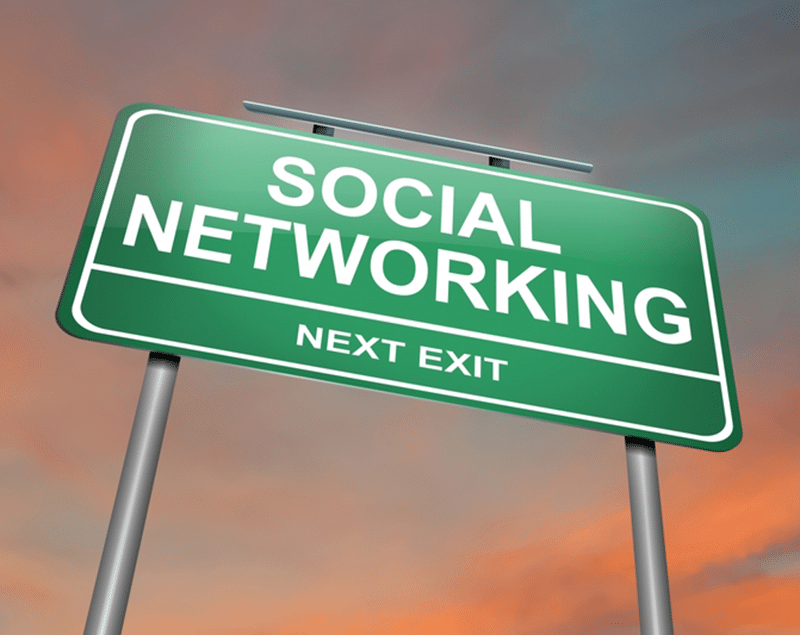 Answer why you should engage in social networks and why anyone would want to engage with you. Study the best practices of not just your practice and others like it but also those who are successfully reaching the type of people you’re trying to reach. Listen to what they’re saying and develop a process to learn from activity and adapt to interests and steer engagement based on insights. Recognize how they use social media and innovate based on what you observe to captivate their attention. Translate all that you’ve learned into a working strategy that speaks to the listening. Build a community, invest in their values, spark meaningful dialogue and offer tangible value. The kind of value they can’t get anywhere else. Take advantage of the medium and the opportunity! To stay relevant, you must connect with those who are defining the future of engagement, commerce, and business. It is the beginning of a new age of opportunity. The consumer revolution is already underway, and the question is: How do you better understand the role you play in this production as a connected or social consumer as well as a dental practice? TrustWorkz® services provide the solutions to the above considerations. As a dentist, you or your staff don’t have to do it all yourselves. We are the experts in keeping you relevant and at the forefront of the digital explosion. Embrace these important concepts today!